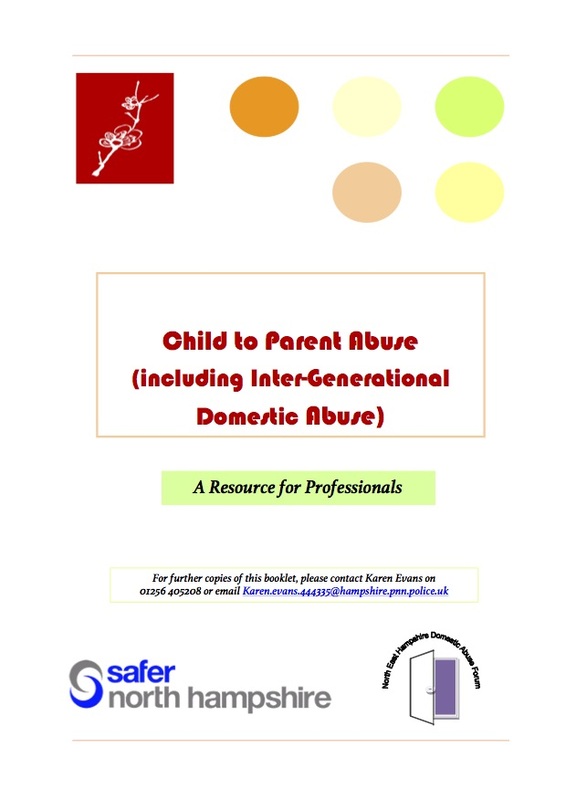 As a comprehensive introduction to child to parent abuse, and guidance for professionals, a booklet from the North East Hampshire Domestic Abuse Forum and Safer North Hampshire is very a very welcome addition to the shelves. 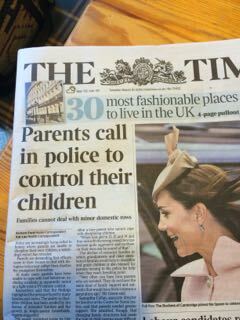 Published in June 2014, it popped up through a google alert just this week. The booklet is downloadable from the North East Hampshire Domestic Abuse Forum website, (information booklet for practitioners about child to parent abuse). Further resources will shortly be available in the form of an eagerly awaited new book, edited by Amanda Holt: Working with Adolescent Violence and Abuse Towards Parents. The book offers information about both well-established approaches and programmes, including theoretical frameworks and toolkits; and examples of innovative practice.